Uploaded 6/5/2018 Film / Memory Type C.F. 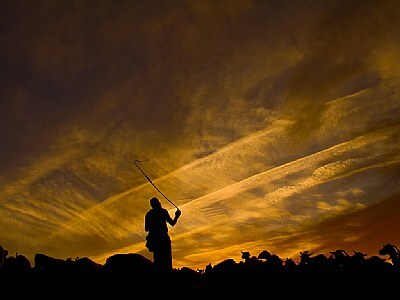 Dramatic silhouettes and terrific color in magical sky...A strong image here, Tony. Very fine. Excellent!